Clean Well Water Report: How Can I Fix My Smelly Well Water Problem? How Can I Fix My Smelly Well Water Problem? I have a 1 bedroom, 1 bath home and cannot stand the well water smell. It smells like rotten eggs, sulfur. I also have black slime in the toilet tank. 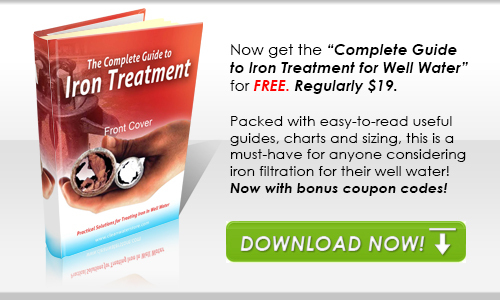 A local water guy said we had no iron, and I don’t see rust stains. He suggested a water softener and a carbon filter, but I don’t want to use the salt. How can I fix my smelly well water problem? Thanks for emailing. sulfur odors can be quite offensive however are relatively simple to treat, it just depends on the severity. Carbon filter cartridges do no work well, as bacteria can build up and you can experience a loss of water pressure. If you can change the cartridge frequently, (once every 1 – 3 months) it might be a low cost solution. Generally though we do not recommend it. Water softeners only remove hardness (calcium minerals) and don’t remove odors. A very effective method to eliminate odors, slime, and sediment is by injecting chlorination liquid (bleach mixed with water) as well as a Contact Tank and Carbon Backwash System. Details on this system are below for review. We recommend to wire the Metering Pump to come on with your well system, this is typically done by way of the Pressure Switch located at the Pressure Tank. This way the Metering Pump will only be energized when necessary. 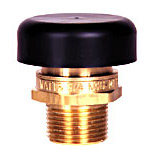 To avoid having to do wiring, an optional flow switch can be used. Once injected we use the Contact Tank as mentioned above. The reason for a Contact Tank is this will provide a couple of minutes of retention time in order to destroy the contaminants and prepare for final filtration. Once this process is complete the water is simply filtered by a Carbon filter which removes residual chlorine along with improving the overall tastes and odors. The result is clean, fresh smelling water with no odors, no slime, and no chlorine residual. Not only is the smelly water problem eliminated, but the system is very low in maintenance. Just add some chlorine bleach and water to the solution tank every few months. Every few years dump out the carbon and change the carbon at a low cost. This is much more economical than using carbon filters and there is no pressure drop. Please see below for images, product links, pricing on each component, as well as other pertinent information for this option. Extremely versatile pump comes in either 115 or 220 volt so as to be wired to come on whenever your well or pressure system is energized. Works with well water flow rates from 1 – 50 Gallons per Minute (GPM). 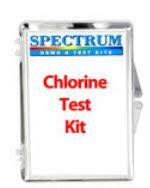 Additional features: Degassing Valve is built in which makes this great for chlorination use. 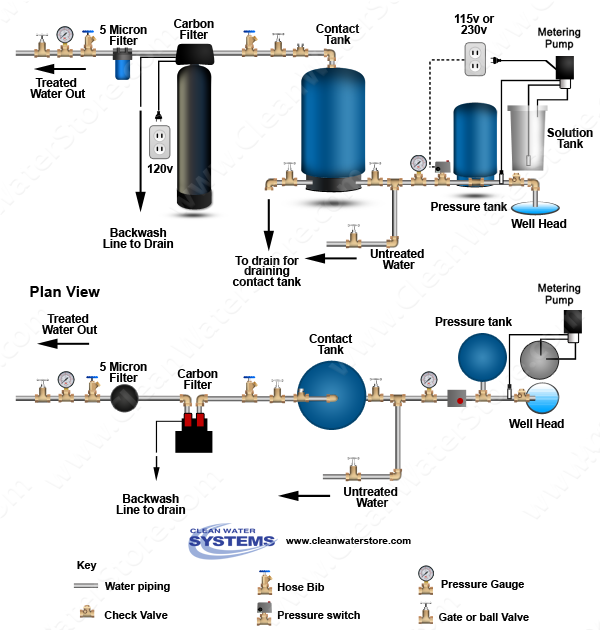 System includes Chlorination Pump, 15 Gallon Solution Tank, Injection Check Valve, tubing and installation fittings. Excellent Warranty: 2 years on the Metering Pump. The CT-30 tank is a durable easy-to-install retention tank designed to provide optimum contact time during chemical treatment. These lightweight seamless totally non-corrosive retention tanks are ideal for new and replacement installation where durability is at a premium. 100% non-metallic polymer materials. Impervious to chemical attack. Dimensions: 13”Diameter x 58” Tall - Comes with 1 inch inlet / outlet for plumbing. Dimensions: 8” Diameter x 50” Tall with control valve attached. 1” pipe connectors and bypass is included. We also provide full installation and start-up guides directly to you and are available for Tech-support.